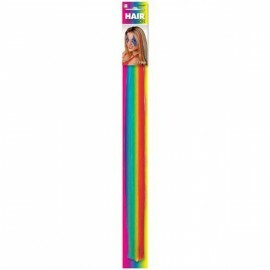 Hair Extensions Totally 80's Neon Colours 38cm - 5 Pieces Each.. 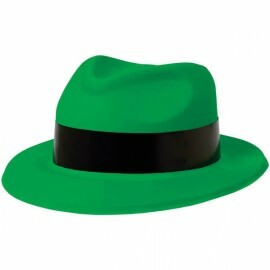 Totally 80's Fedora Green Hat with Black Band Plastic Each.. 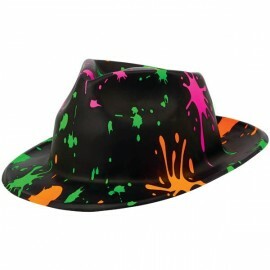 Totally 80's Fedora Paint Splatter Plastic Each.. 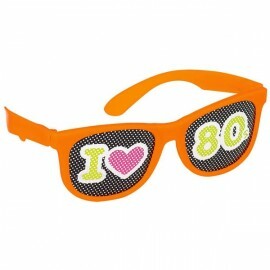 Totally 80's Glasses, Printed Lenses Pack of 10.. 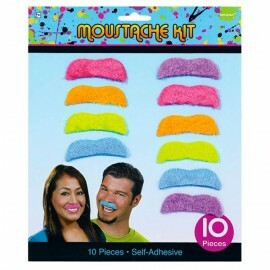 Totally 80's Moustache Kit, Neon Colours. Pack of 10..